Dawn Richard’s love of writing blossomed in her hometown, Baton Rouge, La. In a state regularly ranked among the worst in education, poverty and other social markers, Dawn sought to personalize these complex problems through stories about individuals who were prevailing against the odds. She pursued her interests at Howard University, working as layout editor for the student newspaper, The Hilltop, for a year. It was in this role that she developed a keen eye for designing and organizing pages. Dawn majored in media, journalism and film — with a concentration in journalism — and minored in Spanish. Her love for black culture, formed in Baton Rouge, developed further in the surrounding Washington area. She hopes to further develop her love for storytelling through designing and reporting on all things culturally significant to the African diaspora. 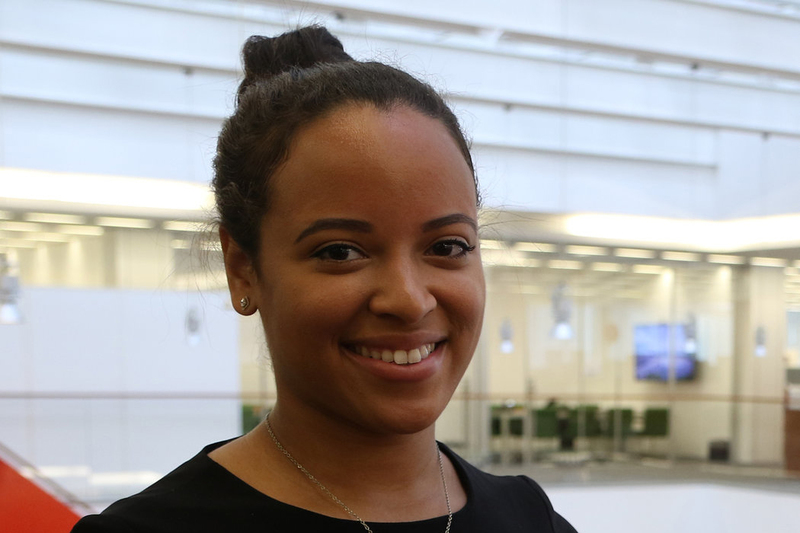 After her two-week stint at The New York Times Student Journalism Institute, she will join Complex magazine as a copywriter intern for the summer.